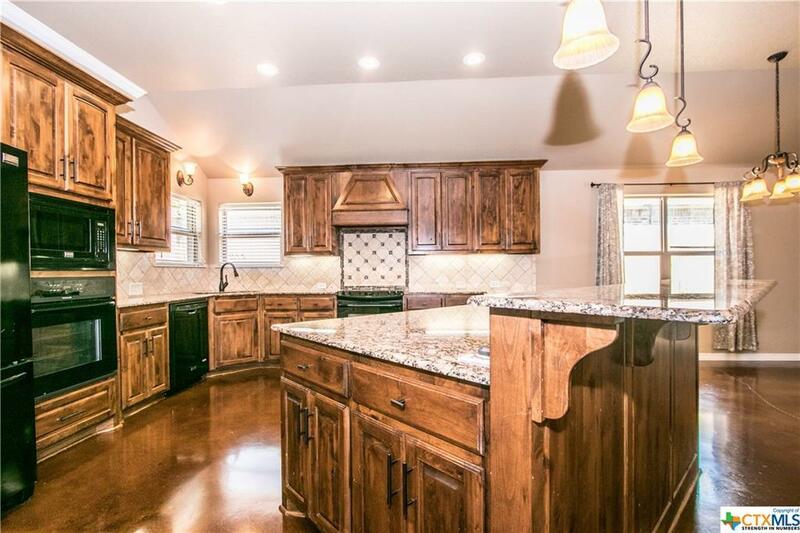 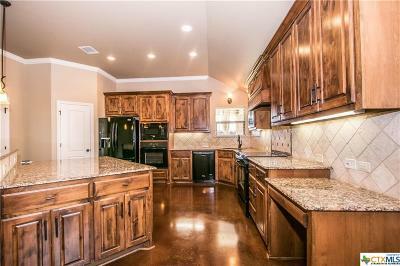 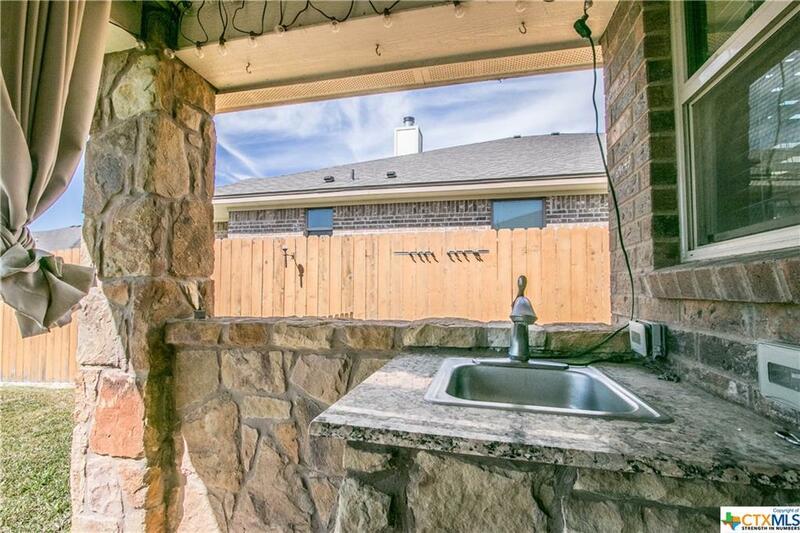 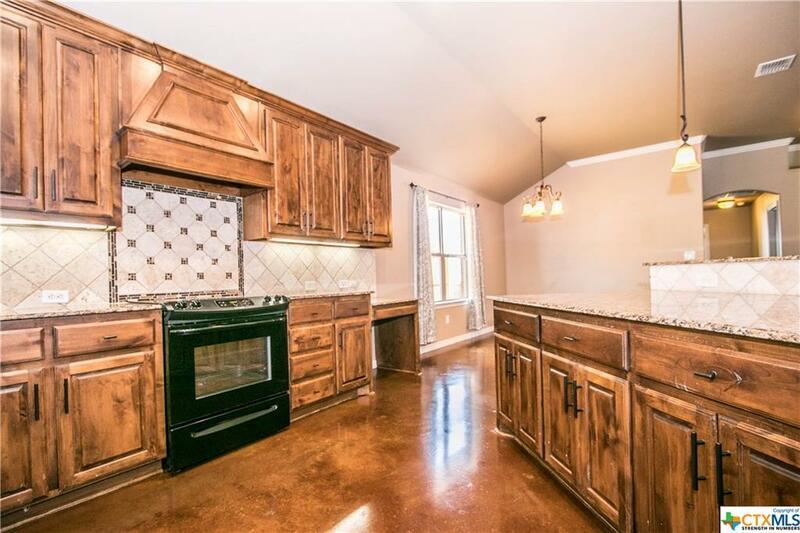 Just mins from Lake Belton & did you see that kitchen! 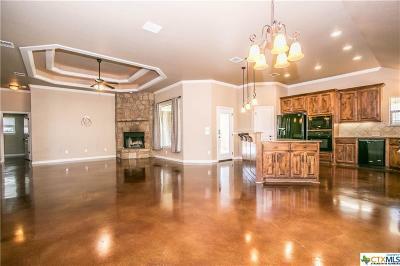 Amazing open floor plan the kitchen flows to the living room absolutely perfect for entertaining guests. 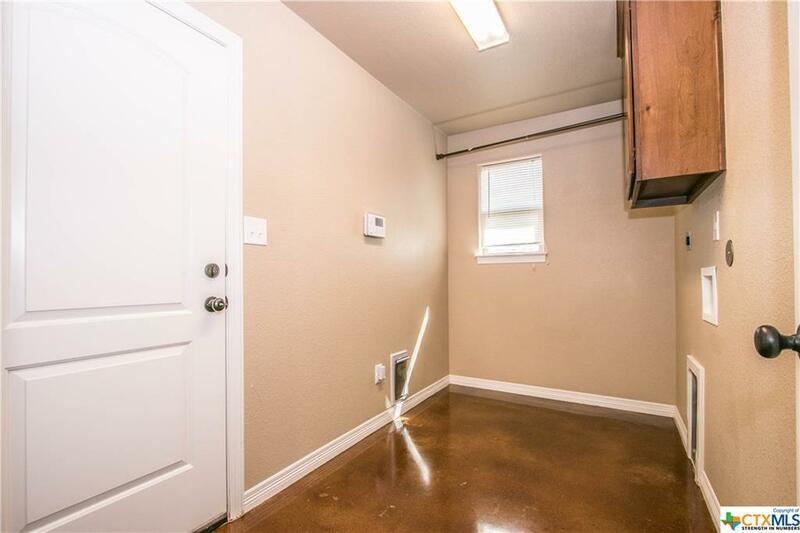 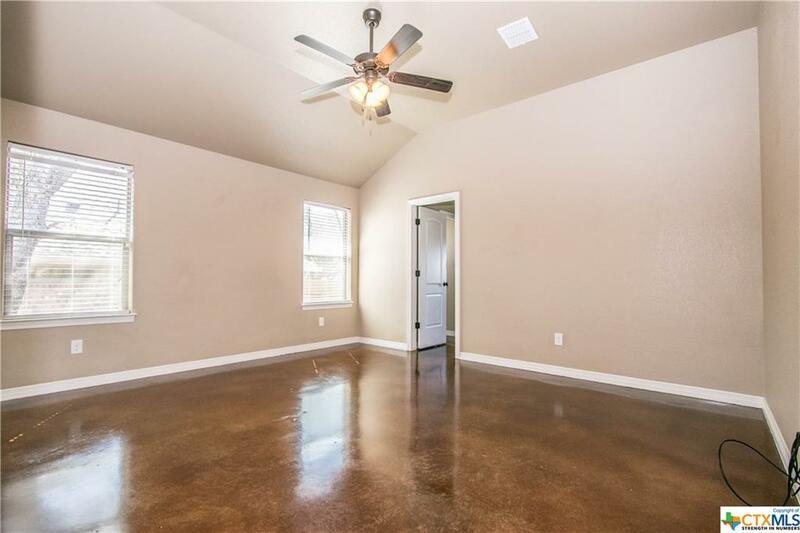 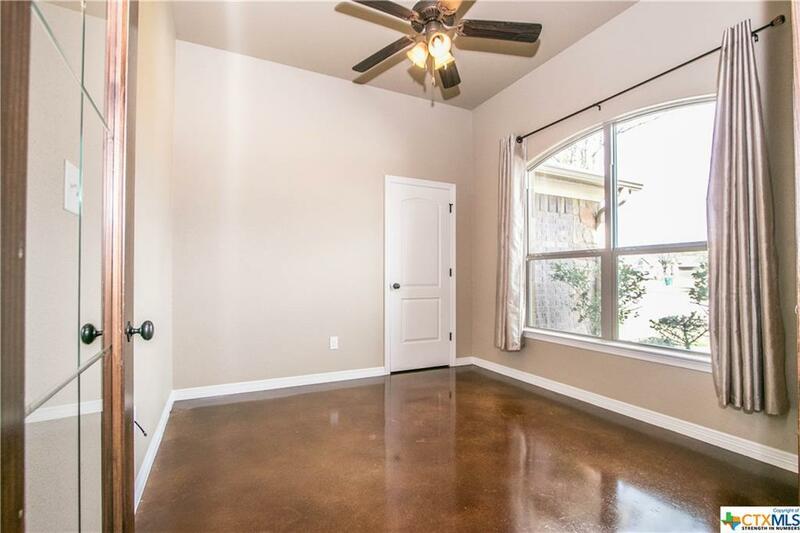 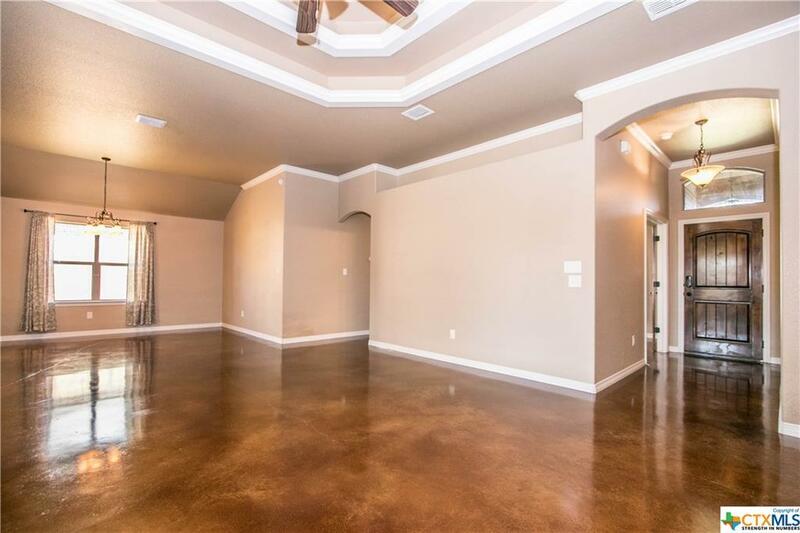 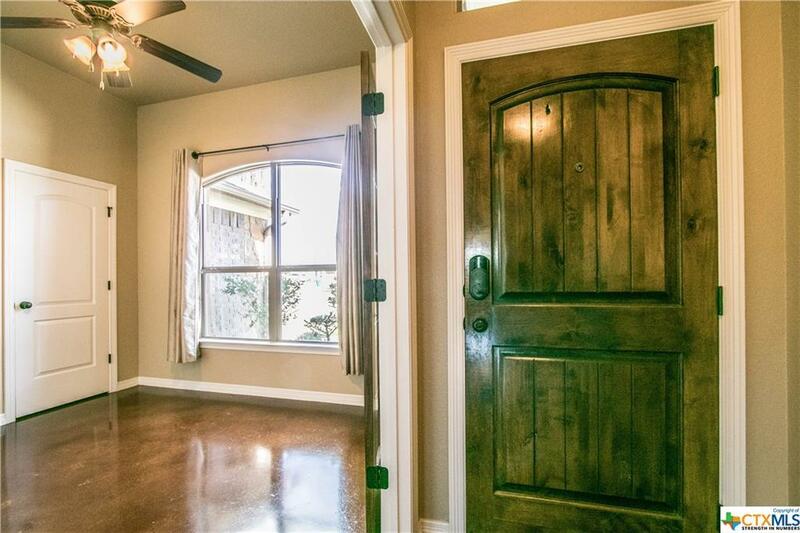 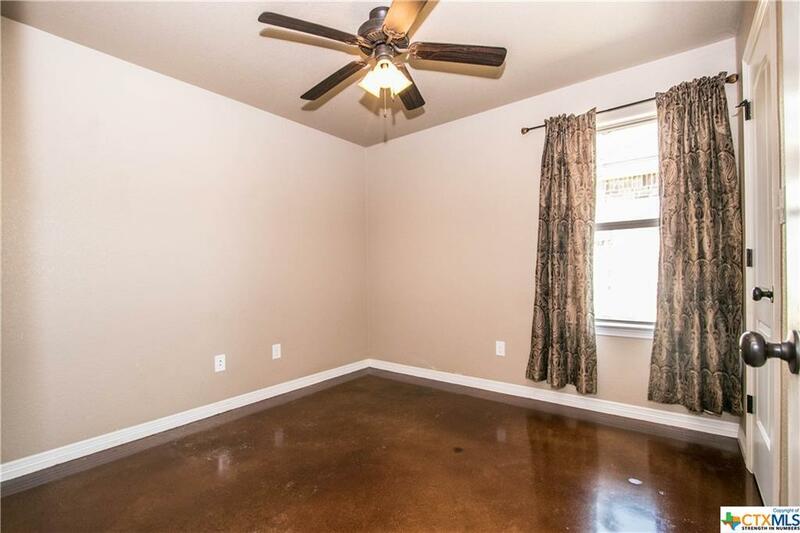 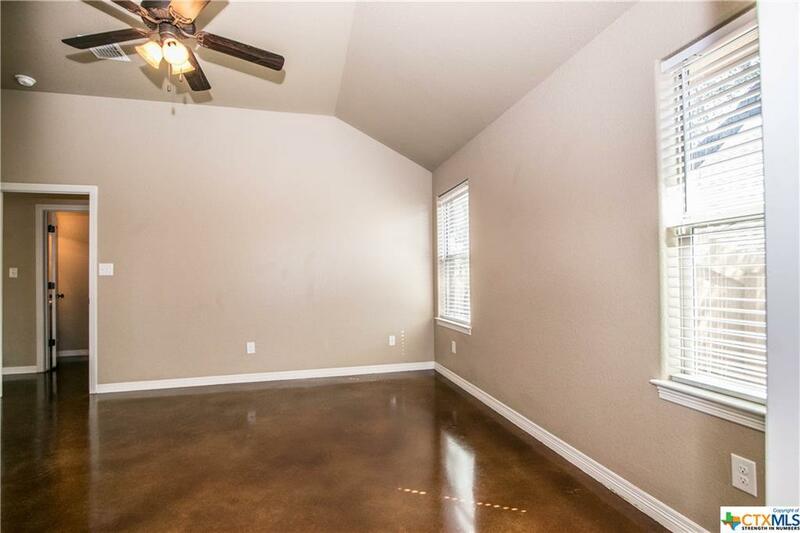 Concrete floors are gorgeously stained throughout for low maintenance and a stunning look. 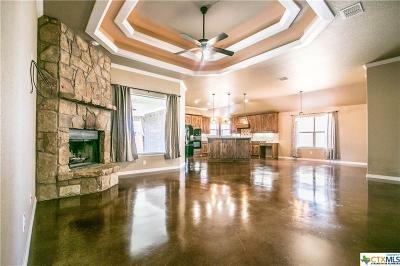 The living area features a wood burning fireplace and tray ceilings. 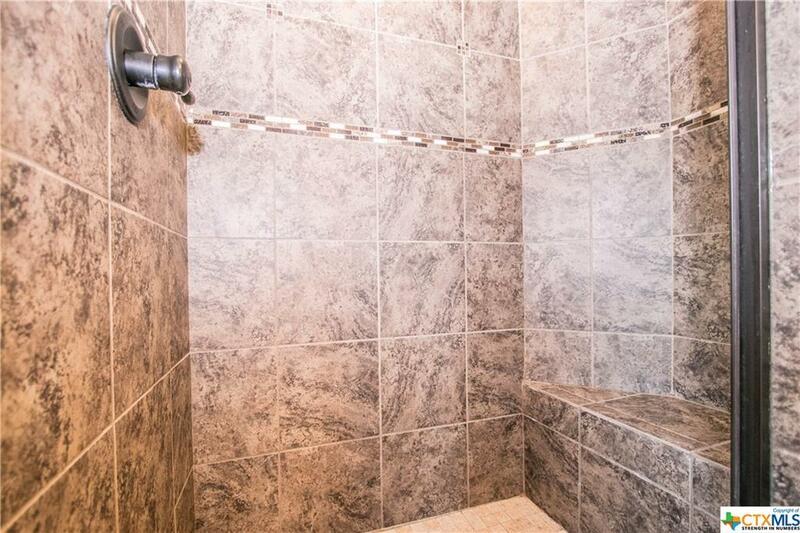 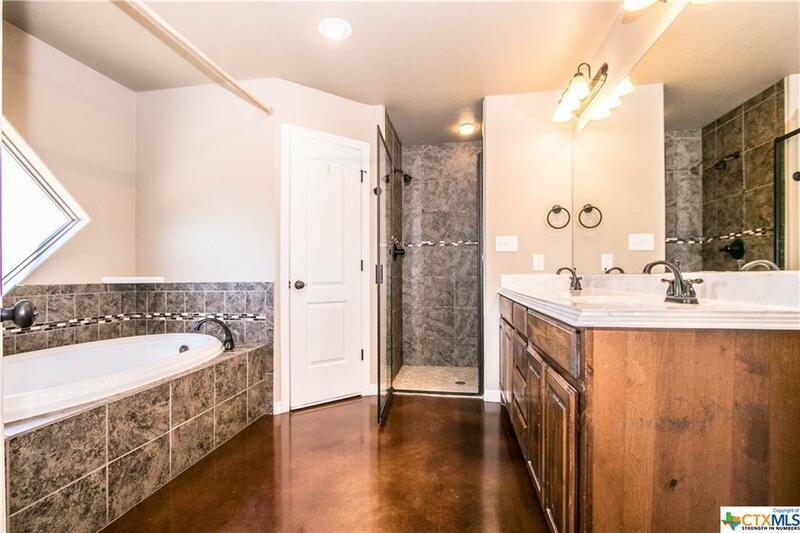 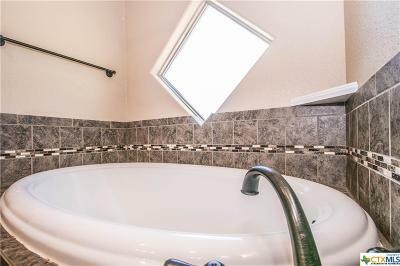 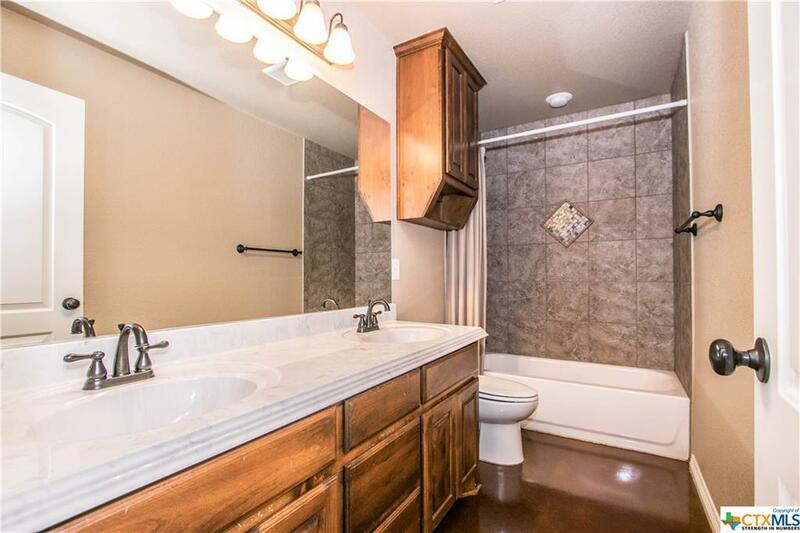 Master bathroom has a soaking tub perfect for the days needing to unwind, a separate & beautifully tiled shower and his/her sinks. 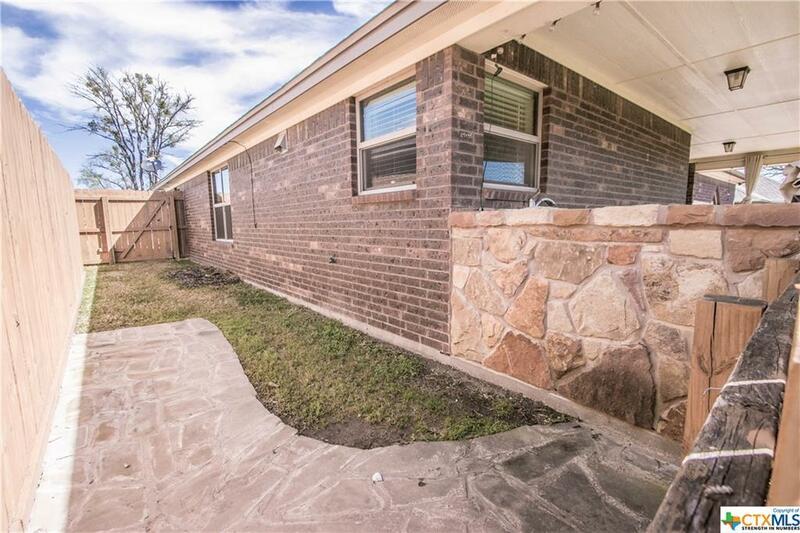 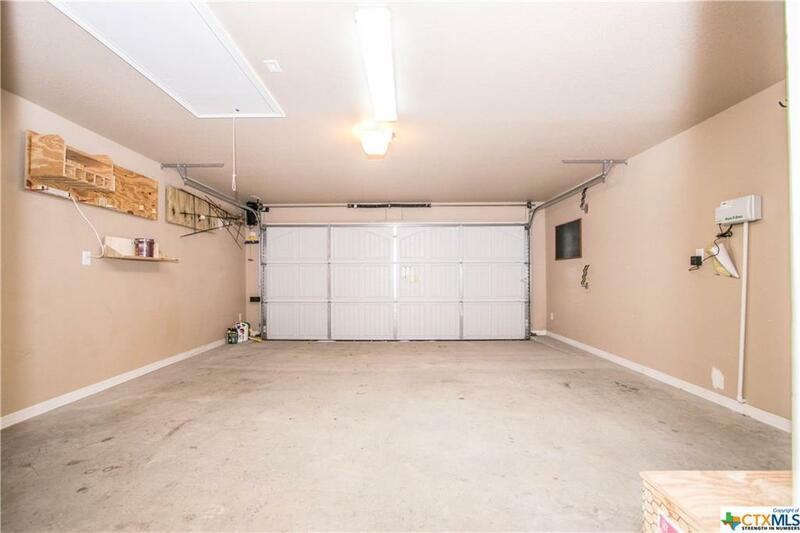 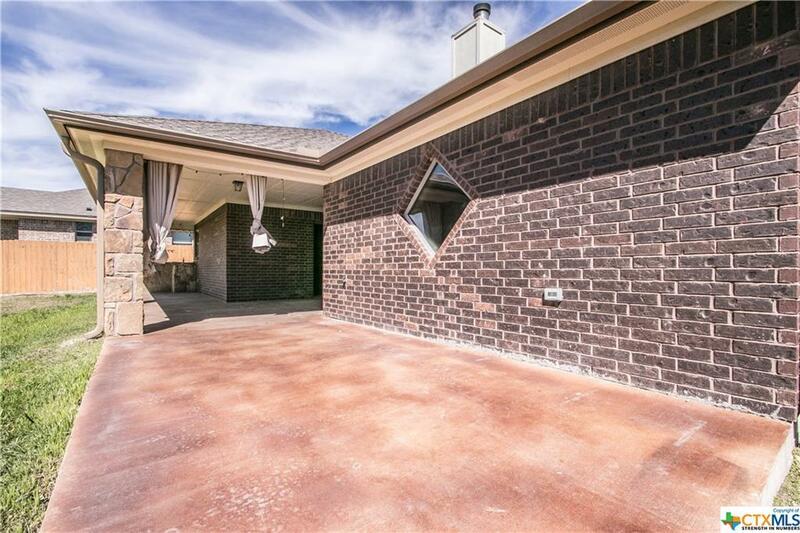 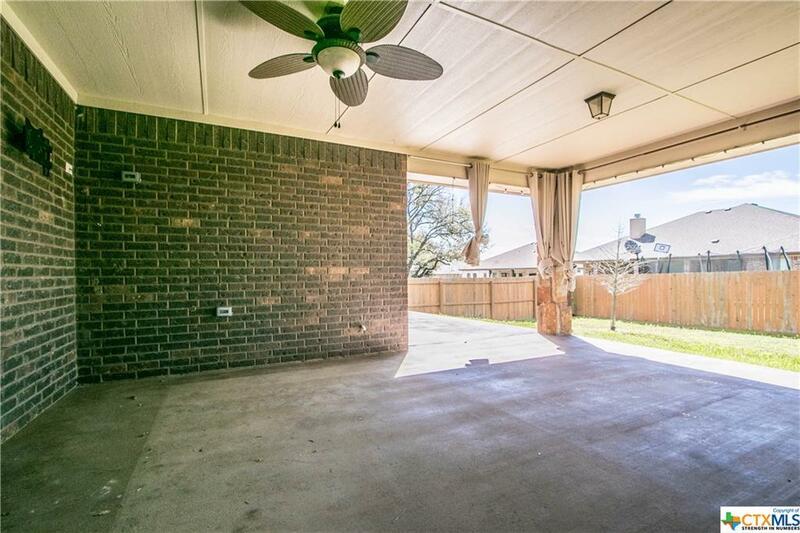 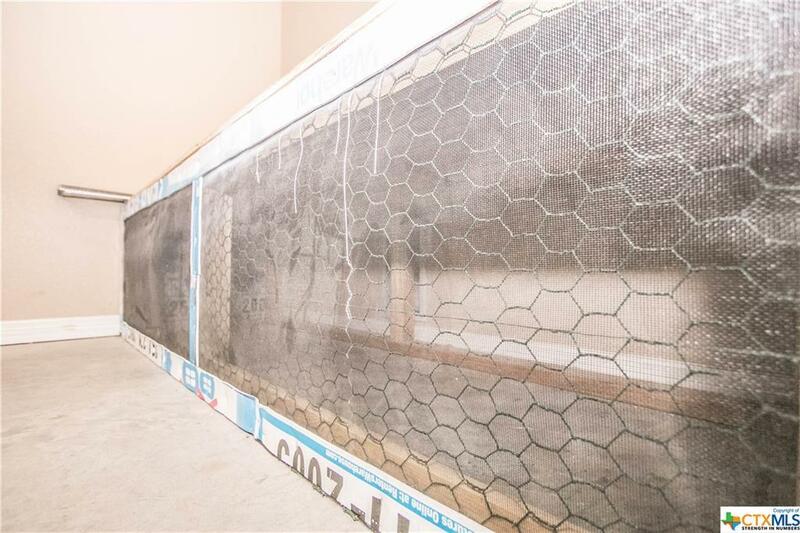 The backyard has a large covered patio and a beautifully maintained yard with an outdoor kitchen, additional stained concrete patio, separate dog runner and of course a privacy fence. 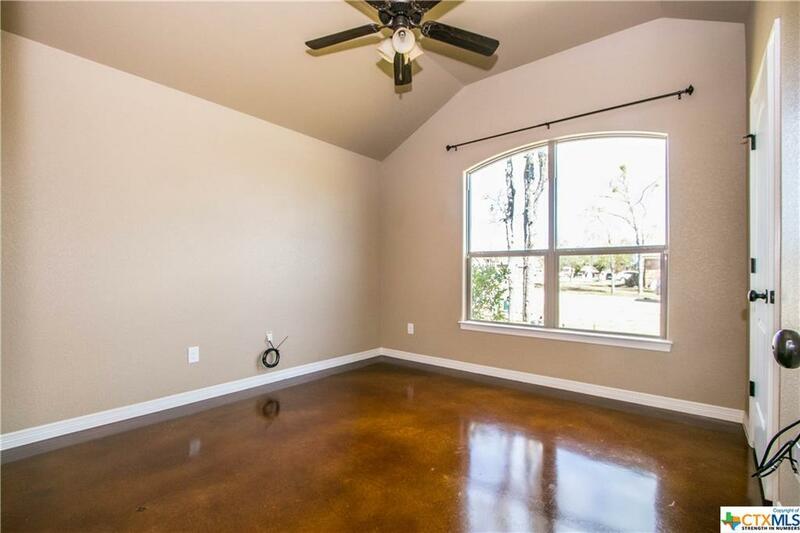 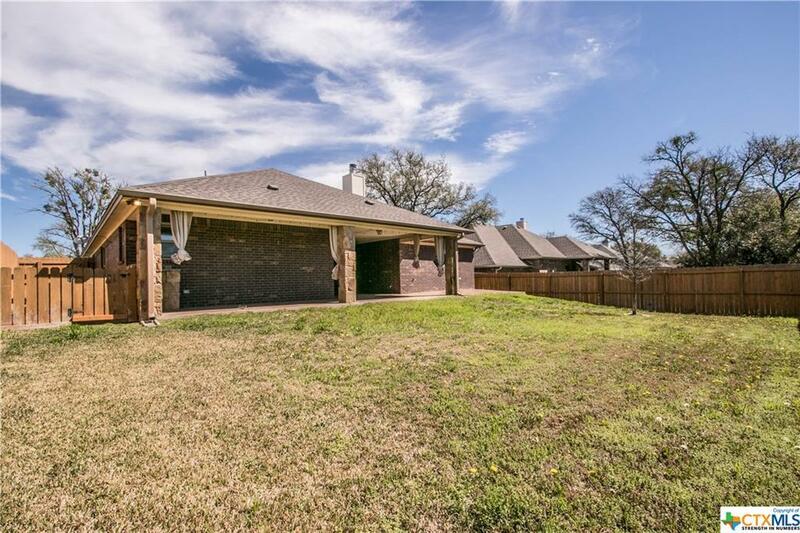 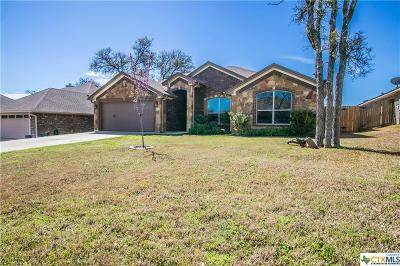 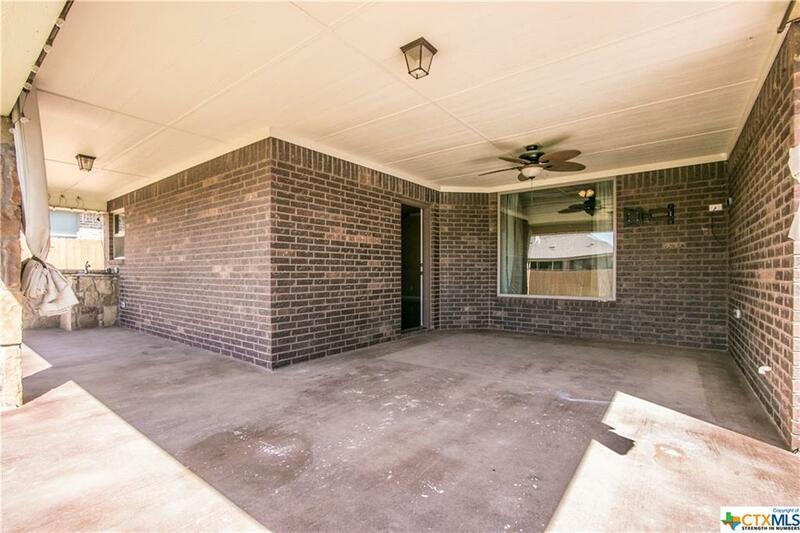 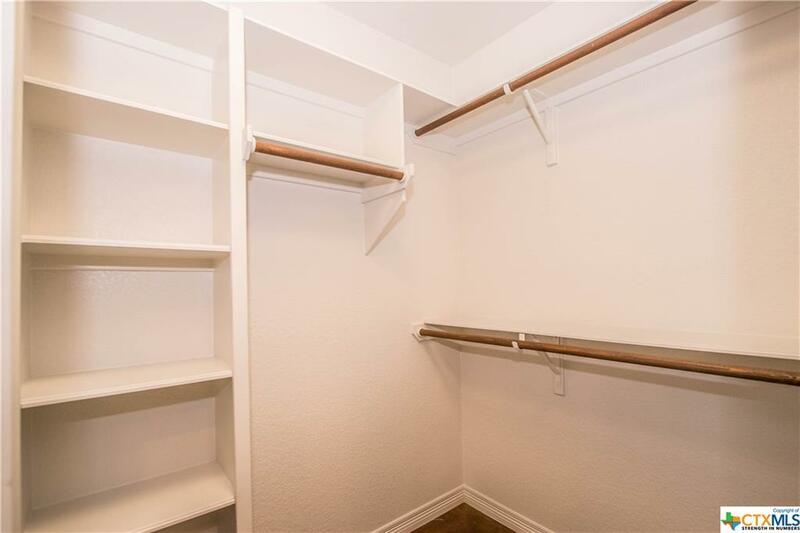 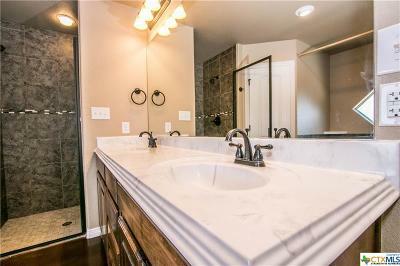 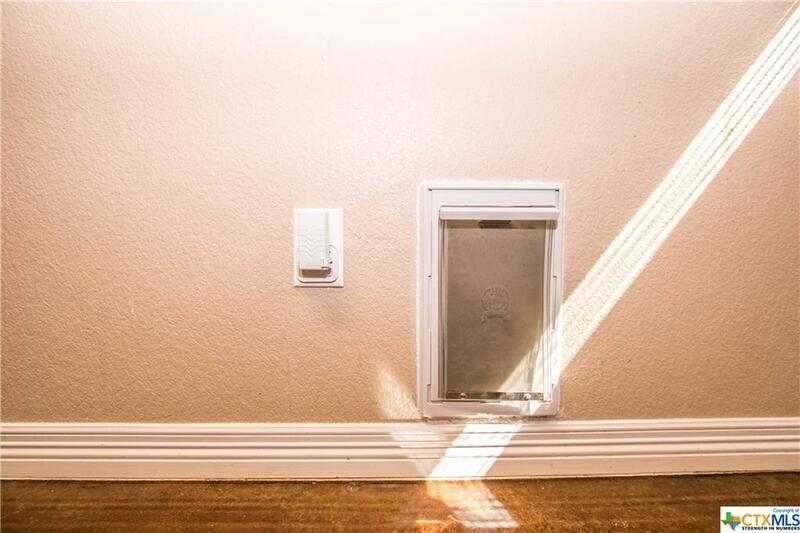 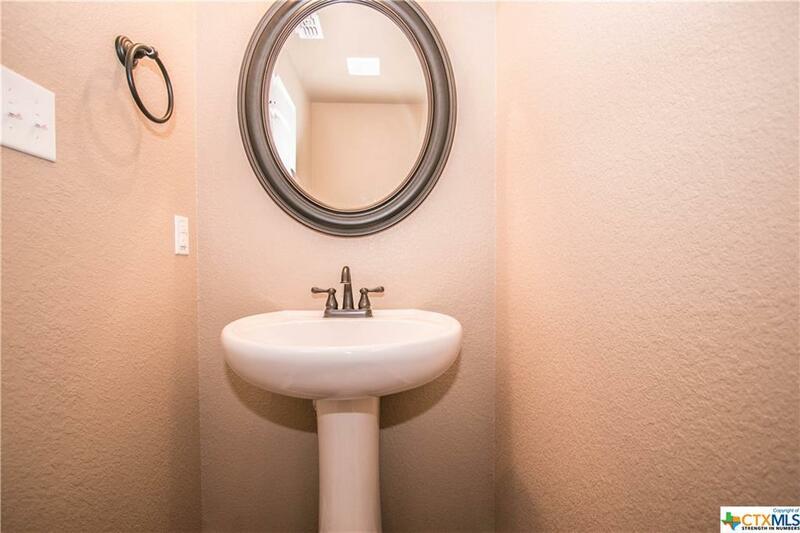 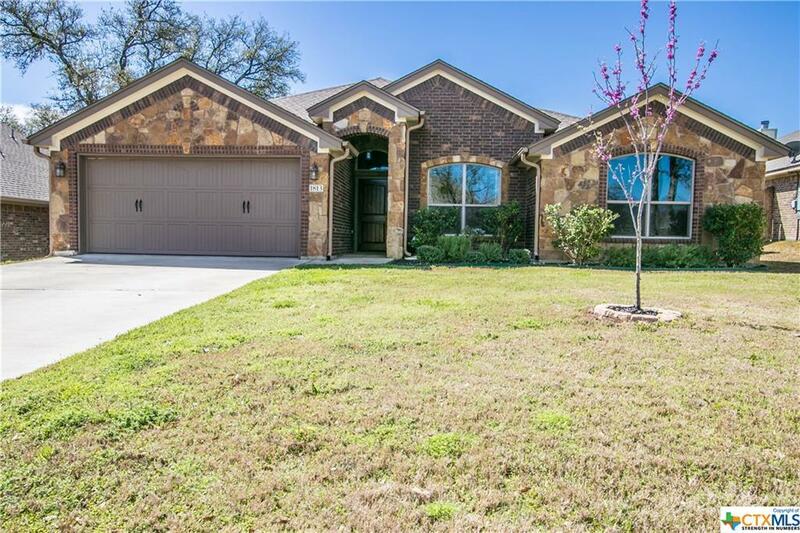 Seller is a licensed real estate agent in Texas.